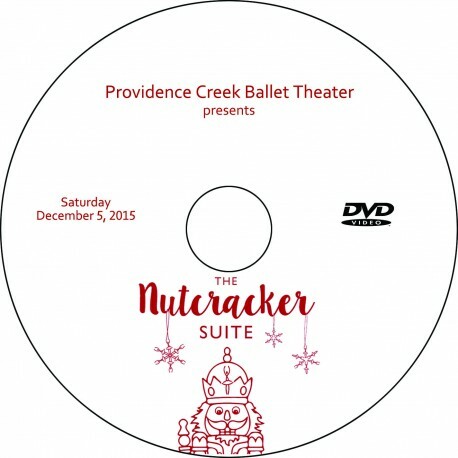 Online order deadline at this price: Tuesday, December 15. DVDs will be available for pick-up at the PCBT Holiday Party on December 20. Orders placed after the December 15 deadline will incur the late fee shown above and will mail to homes within 3 weeks of purchase.